Schalk Cloete presents his latest paper looking at what affects the profitability of an investment in a power sector. After reviewing onshore wind and nuclear, he now looks at solar. His analysis of coal and gas are to come. 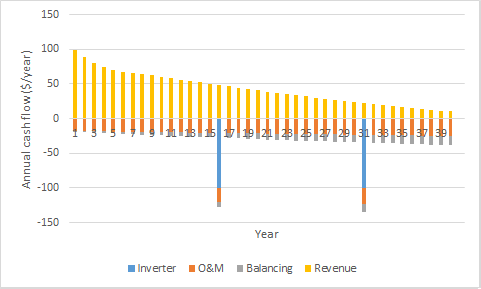 Intermittency, market share, maintenance, integration costs and other factors are modelled in detail to help predict solar’s future. 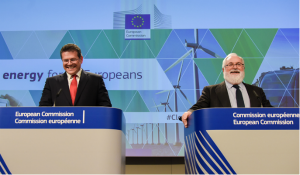 A previous article offered some qualitative discussions on the risks involved in several mainstream energy options. Following the previous articles on onshore wind and nuclear, the next three articles will present a quantitative analysis of the risks for utility-scale solar PV, natural gas and coal. The analysis will be presented for a typical developed world scenario. Developing world technology cost levels are very different and will be covered in a future article. Capital costs are taken as $1800/kW. This was found to be a good global average when adjusting for purchasing power parity. O&M costs are taken as 1% of the capital cost per year and these costs are assumed to increase linearly by 1% per year. Plant output is assumed to fall by 2% in the first year and linearly by 0.8% per year afterwards. Inverter replacement every 15 years is included at a cost of $100/kW (hardware and installation). 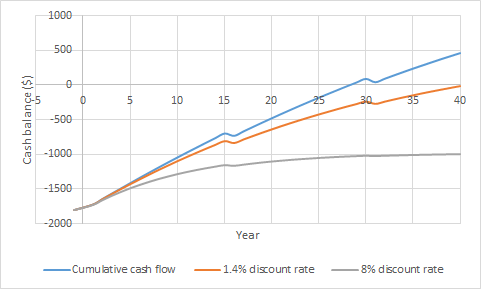 Using this information, a cumulative cash flow curve can be constructed (below). As shown, the initial $1800 investment is recovered in year 28 when no discounting is applied (discount rate of 0%). When a discount rate of 1.4% is applied, the net return on investment is zero. In other words, this analysis would return a levelized cost of electricity of $60/MWh if the discount rate is set to 1.4%. 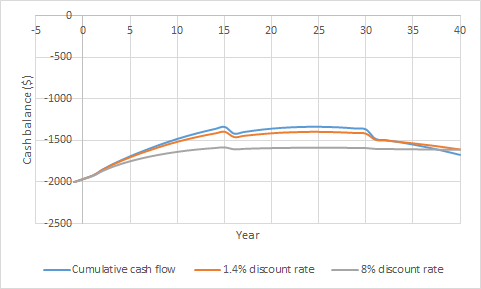 Under a more realistic discount rate of 8%, the initial investment cannot be recovered. 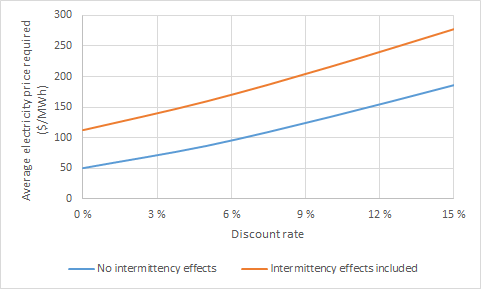 Subsequently, the effects of the value declines and cost increases related to intermittency (discussed in the previous article) are included. Firstly, the added cost of grid connection is included as an up-front cost. It is assumed that the average distance between the solar farm and the consumer is 100 km, yielding an added capital cost of $200/kW at a transmission cost of $2/kW/km. 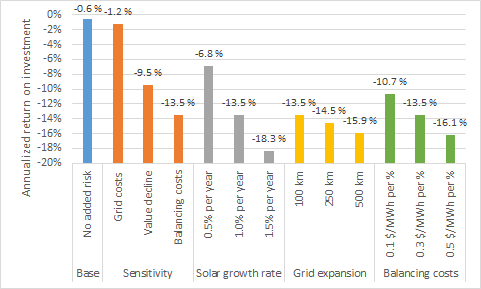 Thirdly, the value decline of solar power is modelled according to the following market value factor. At market shares higher than 15%, the linear trend is extrapolated. It should be mentioned that this trend is representative for Europe, China and Japan (representing 74% of current installed capacity) where solar capacity factors are quite low. 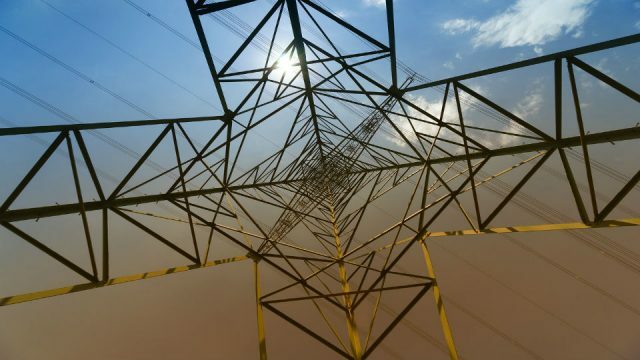 Markets like the US South-West, Australia and the Middle East will see less pronounced value declines resulting from higher capacity factors and a better match with seasonal demand. 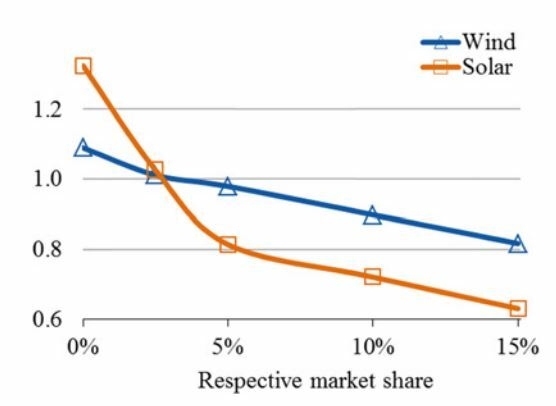 ​Wind and solar value factors (a value factor of 1 is for a generator with a constant output) as a function of their respective market shares (source). 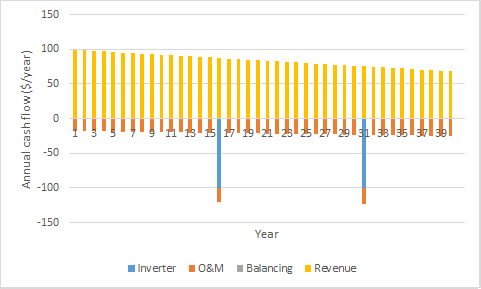 The effect of discount rate on the average electricity price required is shown below with and without the value declines and cost increases from intermittency. Note that the average electricity price required is used here instead of the levelized cost of electricity to account for the value decline of solar power with increasing market share. This measure can be interpreted as the average market price over an entire year that will yield a zero return on investment with a specified discount rate. The actual electricity price received by the solar farm will be lower. ​The graph shows that the required electricity price almost quadruples as the discount rate is increased from 0% to 15%. Inclusion of the value decline, balancing costs and grid costs increases the required electricity price by about $60/MWh at 0% discount rate with a moderate increasing trend towards higher discount rates. This impact is double that of wind power because of solar’s more pronounced intermittency and high correlation with other solar generators. ​The magnitude of the drop in investment returns is strongly influenced by the rate of solar power expansion over the lifetime of the plant (grey bars). More solar on the grid will reduce the value and increase the balancing costs of all solar generators. An increase in the rate of solar expansion from 0.5% to 1% per year lowers the investment return by 7%, while a further increase in expansion rate to 1.5% per year cuts another 5% off the annualized return. When intermittency costs are correctly accounted for, the investment returns fall drastically – substantially more than for wind power. The annualized return on investment drops from -0.6% to -13.5% when intermittency costs and value declines are accounted for under the base-case assumptions. This very large decline can be moderated by battery storage systems because of solar’s regular daily production cycle. A future article will explore this potential mitigating effect. Editor’s note: this article was published via Energy Post’s new contributor platform. You can register to contribute your own articles here. 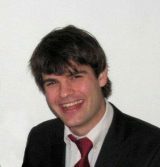 Schalk Cloete is a Research Scientist at Sintef. 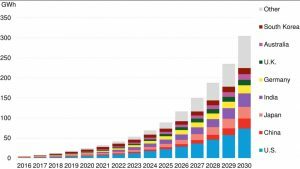 My work on Energy Post is focused on the great 21st century sustainability challenge: quadrupling the size of the global economy, while reducing CO2 emissions to zero. I seek to contribute a consistently pragmatic viewpoint to the ongoing debate on this crucial topic. 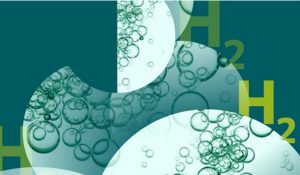 My formal research focus is on second generation CO2 capture processes because these systems will be ideally suited to the likely future scenario of a much belated scramble for deep and rapid decarbonization of the global energy system. I think to set up this kind of study as an average does not make sense. Moreover some input data seems to be overestimated. In Europe capital cost for utility scale solar PV is about 7-800 euro/kWp with one axis tracking (compared with 1590 euro/kWp with no tracking stated in this study). It’s a big difference. Also the production degradation of 0,8% is too much high. This is the standard MAXIMUM degradation stated by panel manufactures to protect itself from warranty compensation. In reality the degradation will most likely be smaller. So the overall discounted cash flow stated in this study is very pessimistic. The degradation rate was taken from the linked peer-reviewed study, which should be quite reliable. It does not have such a large effect on the numbers though, so it is of lesser importance. I see but or system prices are unbelievably high in the USA, or there’s something wrong. In Italy with a cost of about 1215 euro/kW-DC ($1800/kW-AC) I can buy a turnkey little 20 kWp rooftop PV system. So it’s obvious this can’t be the price of an utility scale plant. Utility solar in the US is below $1/watt now. Your capital costs are way too high. And degradation rates are also way too high. Please redo using realistic estimates. So how do you explain that last year’s German auctions delivered solar bids between €38.60/MWh and €57.90/MWh guaranteed price for only 20years? Thereafter whole sale prices being probably ~€29/MWh (Dutch govt estimation for 2050). Seems to me that your cost estimations regarding solar are too high and those regarding nuclear in your previous post too low. 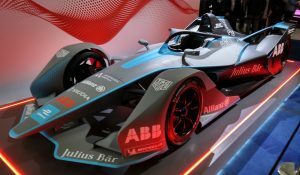 – taking a one-third equity stake in the project. German PV costs are impressively low. The global average cost was taken from this previous article: https://www.energycentral.com/c/ec/purchasing-power-parity-critical-neglected-factor-energy-cost-estimates. On the Utility PV graph in that article, Germany is represented by the dots at a PPP adjustor of 0.85 (around $1000/kW) clearly showing that it achieves lower costs than the rest of the world, especially when adjusting for PPP. 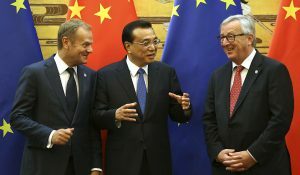 In addition, financing costs are still unrealistically low due to the investment security given by the tariff system that shields PV against its integration costs and value declines. As shown in the second-last graph in this article, financing costs (represented by discount rate in this case) has a huge effect on PV economics. German PV costs are not low. In USA, etc. PV costs are lower; <€40/MWh. E.g. the very high inflation corrected price guarantees during 35yrs for all produced electricity in UK. In 2018 only 2 of 7 nuclear reactors operated during 4months in Belgium. Even worse, during a month only 1 operated… Overall the availability was ~50%. Not a real exception. In 2015 it was even worse! Thanks to massive imports and great back-up power, Belgium could survive without black-outs. It makes your calculations less relevant. *) While e.g. offshore wind is now moving towards CF’s of >50%.